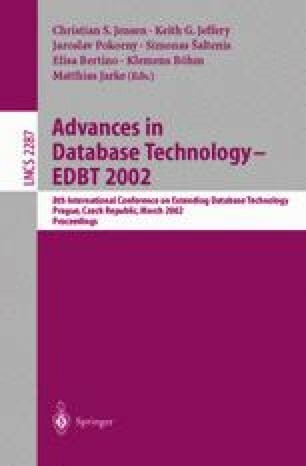 This paper describes the e-XML component suite, a modular product for integrating heterogeneous data sources under an XML schema and querying in real-time the integrated information using XQuery, the emerging W3C standard for XML query. We describe the two main components of the suite, i.e., the repository for warehousing XML and the mediator for distributed query processing. We also discuss some typical applications.